Wellspring Chiropractic and Acupuncture Center is a primary care provider of integrative health care to High Country residents and visitors. Our individualized, patient centered approach combines allopathic, biomedical concepts with classical chinese medical energetic practice. We combine the best of both worlds to produce an individual treatment plan designed to restore you to a state of health and balance. Our licensed massage therapists offer holistic massage techniques. Our doctors are licensed as primary care chiropractic physicians, trained and legally authorized to diagnose conditions, order labs and imaging, and make referrals. 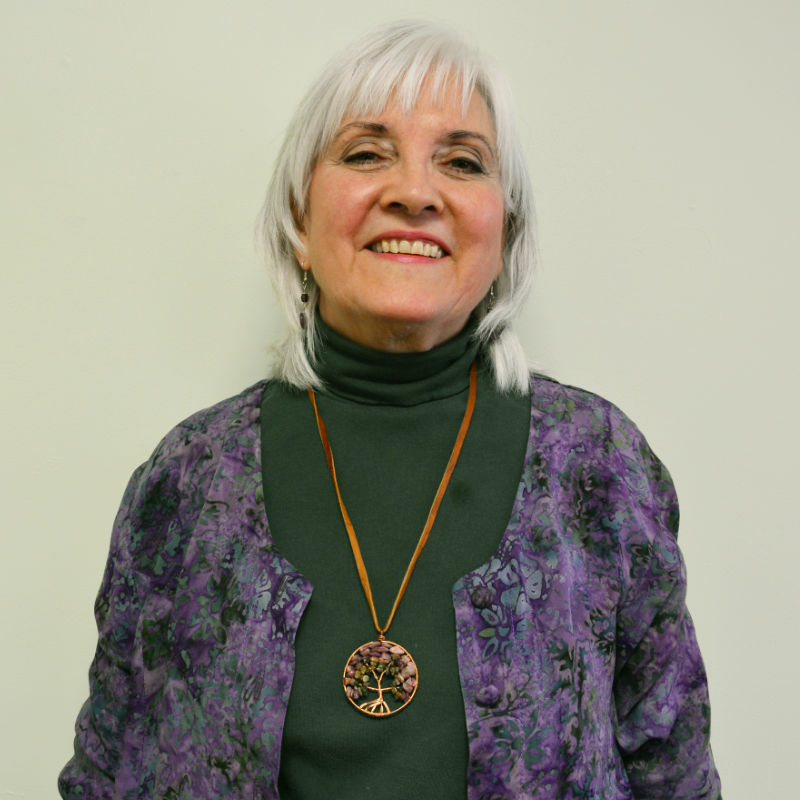 Drawn to the healing arts at 18 years of age, first as a patient, then interested health enthusiast then as a healing professional, Dr. Bonnie has been a tireless advocate of patient responsibility for their own health. She sees her role as a teacher or guide to give the patient back to themselves. She engages each patient in an active partnership in understanding and reclaiming their optimum health goals. This is achieved by instructing the patient in lifestyle management (diet, exercise, mental and emotional health), basic Chinese and western health principles, awareness of and responsibility for one’s basic needs in conjunction with appropriate application of the least invasive, most simple and effective, integrative therapies from eastern and western medicine. Download new patients forms and handouts. Read articles about integrative healthcare. Both of our doctors, Dr. Bonnie Walker and Dr. Amanda Peters, are licensed as primary care chiropractic physicians, trained and legally authorized to diagnose conditions, order labs and imaging, and make referrals. Dr. Walker is certified by national examination as a Diplomate in Acupuncture with many hours of advanced training. 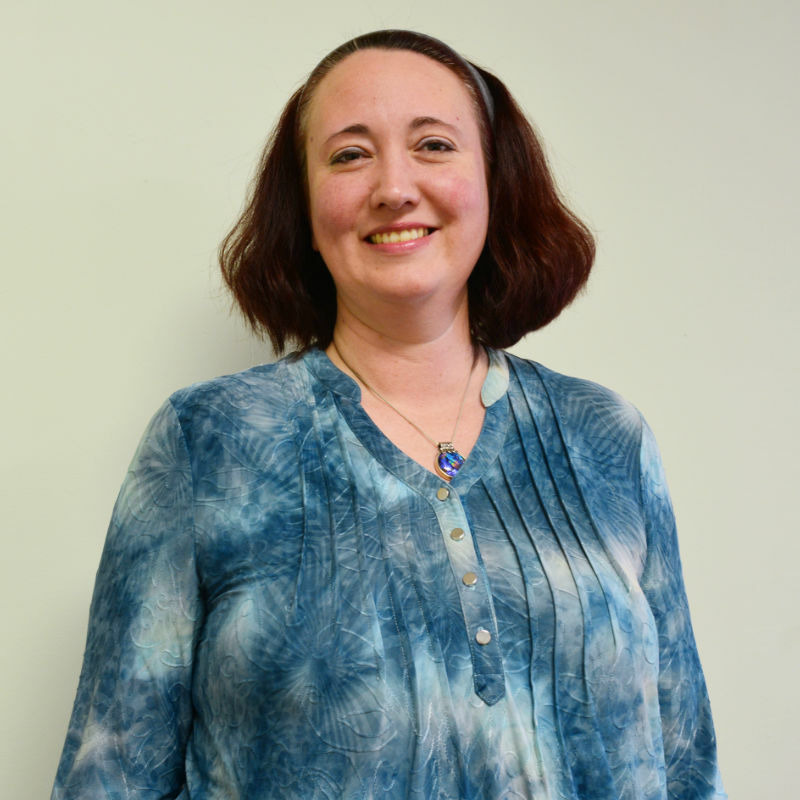 She is licensed to practice acupuncture by the North Carolina State Acupuncture Licensing Board. Dr. Peters is certified to practice acupuncture by the NC Board of Chiropractic Examiners. Drs. Walker and Peters maintain professional relationships with many area medical practitioners, practicing the Integrative Medicine approach which provides the patient the benefit of both Western and Eastern medical theory and practice. Drs. Walker and Peters are fully trained and legally authorized to order and evaluate lab exams and imaging. Wellspring’s staff is professionally trained in insurance and billing and can assist you with filing for insurance reimbursement. Wellspring’s fees are significantly lower than the national average for comparable services. Dr. Walker has practiced in Boone since 1990 and Dr. Peters grew up here, and we maintain strong ties to the community. We are a 3 generation family practice and take pleasure in caring for families. Dr. Walker has over 45 years of experience in the field of nutrition and natural healing, while Dr. Peters has advanced training in functional medicine. We make every effort to involve the patient in their healing process, which usually results in speedier recovery and lower costs. Wellspring’s combination of Classical Chinese Medicine, chiropractic structural correction, nutritional and lifestyle education addresses the root cause while relieving the symptoms of your condition. This results ultimately in more complete resolution in less time and at lower cost. In 1995, at the age of 45, I was diagnosed with Parkinson’s disease. In September, 2000 my neurologist told me I could no longer drive because of the side effects of the drugs I was taking to manage the symptoms of the disease. At that point, I had tried some alternative supplements & treatments, but was mostly following Western medicine’s protocol of medications. Not being able to drive at only 50 years of age was enough to make me search for other ways of managing this illness. In January, 2001, I started loglutathione IVs & taking supplements regularly. In March, I started seeing Dr. Bonnie twice a week for a specific protocol using electro-stim & acupuncture. I received deep tissue massages at Wellspring once a week, had occasional chiropractic adjustments, followed dietary recommendations & got regular exercise. All of this allowed me to cut my drug intake in half, so that by the end of May I was allowed to drive again! There is no doubt in my mind that acupuncture plays a huge role in controlling the symptoms I experience. I am grateful to Dr. Bonnie Walker & her staff for their concern & support. Being born in a large city one would think a person would be very open minded to many new and different things. Not so. I was born to a community that believed in only medicine to cure what ails you. If you were sick, pop an antibiotic, if you had back problems have surgery. Several years ago, I became a believer in Dr. Bonnie’s work in chiropractic and acupuncture disciplines. Four years ago, an orthopedic surgeon told me that I would need knee replacement surgery. With help from Bonnie and myself, I run 3 times per week and never had the surgery. Currently I have been having back problems of which Bonnie has been treating me for several weeks and I already feel better. If you don’t believe, than you should believe. If you have not tried alternative medicines, what can it hurt? It just might help! My headaches started in the third grade. I started missing school and didn’t want to participate in most activities because this would bring my headaches on. I had all sorts of tests done. (MRI’s, Cat Scans, Blood test). They all showed nothing wrong. I tested for allergies and soon started on allergy shots. These did not work and at times made my headaches worse. In the 6th grade, I was put in the hospital to break a ten day migraine. After I got out, they wanted to send me to a neurologist for more tests. My mom brought me to Wellspring Chiropractic clinic where Dr. Bonnie started treating me with acupuncture. I was nervous at first but just wanted my headaches to go away. After just a few visits, I started feeling much better. I have quit my allergy shots and all medications. I have more energy now and can participate in sports again. My headaches are gone and for the first time in 3 years I feel normal.